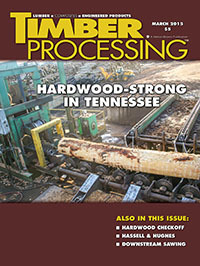 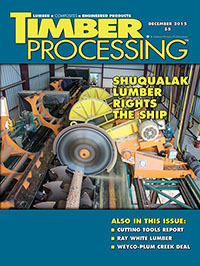 Timber Processing magazine’s December 2015 issue features Shuqualak, Mississippi’s Shuqualak Lumber Company and their major investments into their future. 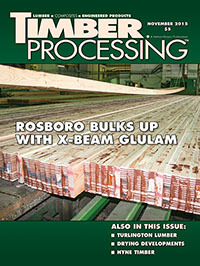 Also featured is Sparkman, Arkansas’ Ray White Lumber Company and their history as a SYP mill…. 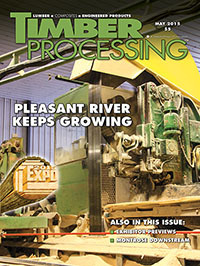 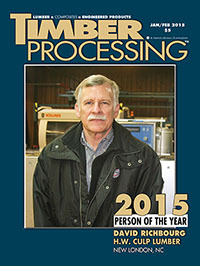 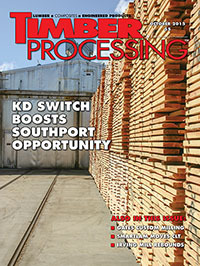 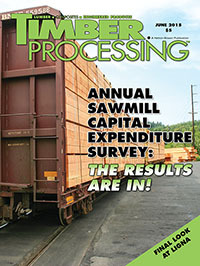 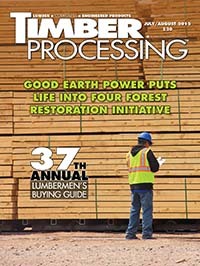 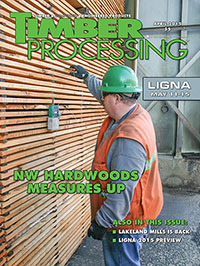 Timber Processing magazine’s October 2015 issue features North Bend, Oregon’s Southport Forest Products and their current phase of major growth. 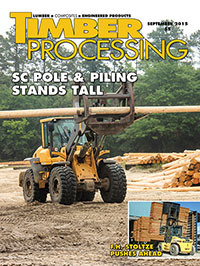 Also featured is Gatesville, North Carolina’s Gates Custom Milling and their focus on niche markets….